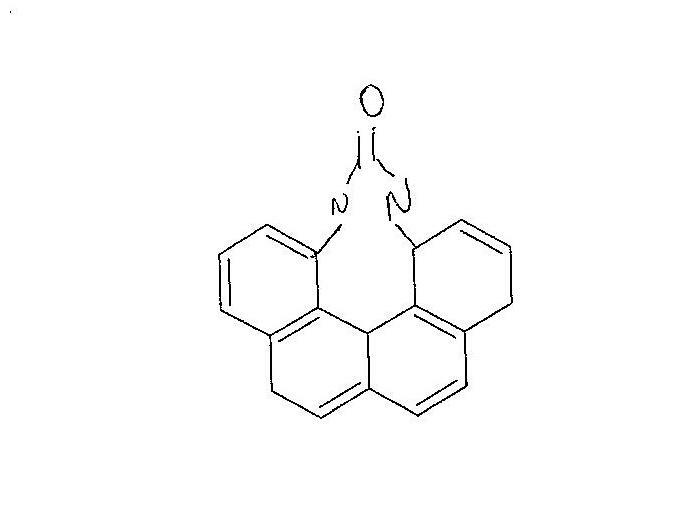 Polycyclic aromatic hydrocarbons consist of benzene rings fused together. 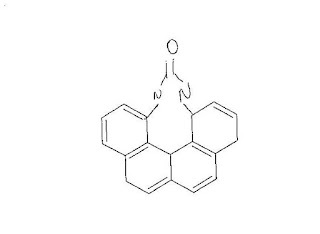 Identify molecules A and B that can react in a one-step reaction to form the substituted Polycyclic Aromatic Hydrocarbon shown below. Chemistry is a most complicated subject. We have to know each and everything. 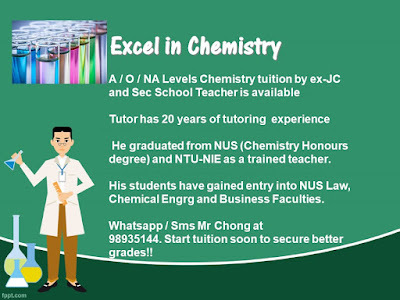 Well, I must say that is the best site to learn chemistry. Must go to page and enjoy your visit here. These question I found here is really a great way to organised. I think the person who collected and then write, he is genius. this site will give you some handy tips and guide to write your term and others academic papers. These notes proves beneficial for all students who consider the chemistry as a difficult subject. Well, Here I'm offering a best site for nursing students. Our experts are working in bachelor of science in nursing. If you wants to read more then must follow us.